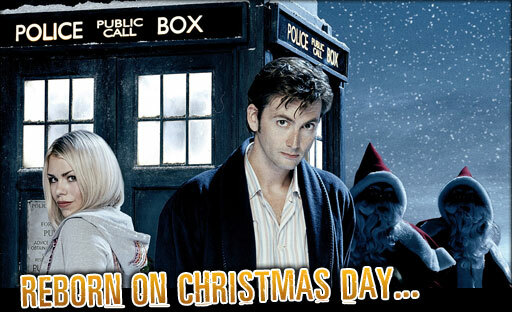 Time to wrap up the Christmas Invasion and put a bow on it... Here are all the good things we saw, in non-random order! Aaron talked about lots of graphs made from NYC test scores. Julian demoed the next big programming language, MyCoolLang aka Lebowski, rich with Python and LLVM goodness. Chris fought the good fight against lighswitches, automating his home via his lightbulbs' port 80 (duh). In addition to inventing languages, Julian also improves existing ones - he showed how he became a Python core dev and improved performance (timing). "So your friendly neighborhood bikeshare station is out of bikes again. What are the odds?" CHRIS WILL SHOW YOU THE ODDS. And Joseph showed some of the magic of salt, vagrant, and of course salty vagrant. Happy solstice, everybody! See you on January 13, 2014!